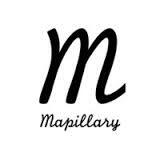 Mapillary is a mobile and tablet application which enables picture capture and sharing, as well as geo-tagging. It allows pictures to be assembled to form street views and panoramas. However, unlike the universally known google street view the picture data is crowdsourced, and so is free of copyright. The map is downloaded free from the play store, and app store. 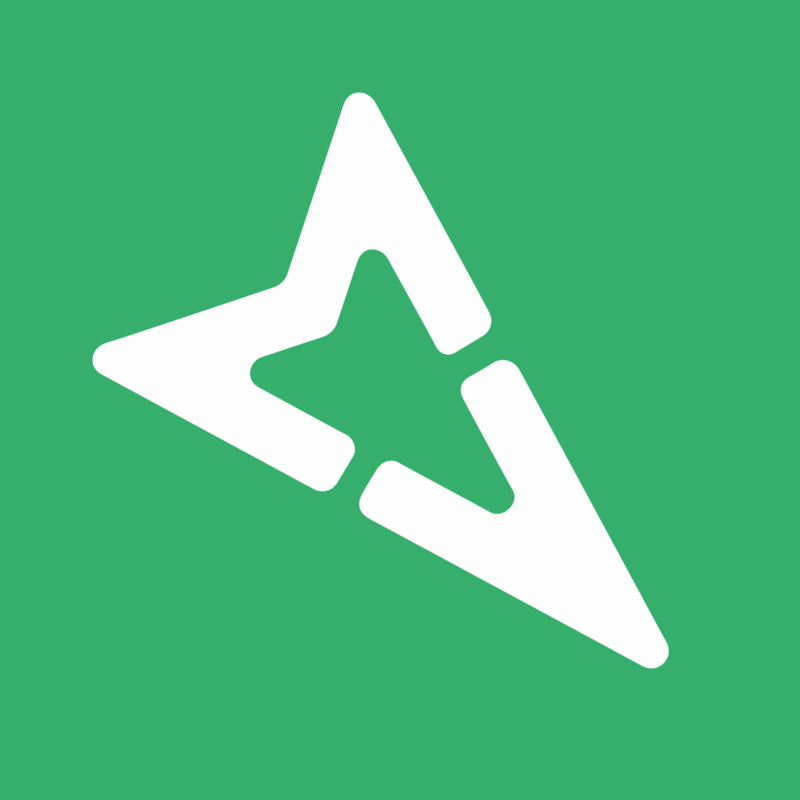 Mapillary is available to openstreetmap users in ID editor as a layer, and now lately in JOSM as a plugin. This gives a mapper a ground level view of a feature, additional to the top-down view which can limit perspective, and the likelyhood of correct interpretation and tagging. It gives the chance also to overcome the blurring and lack of rectification of some of the satellite tiles for Lesotho. 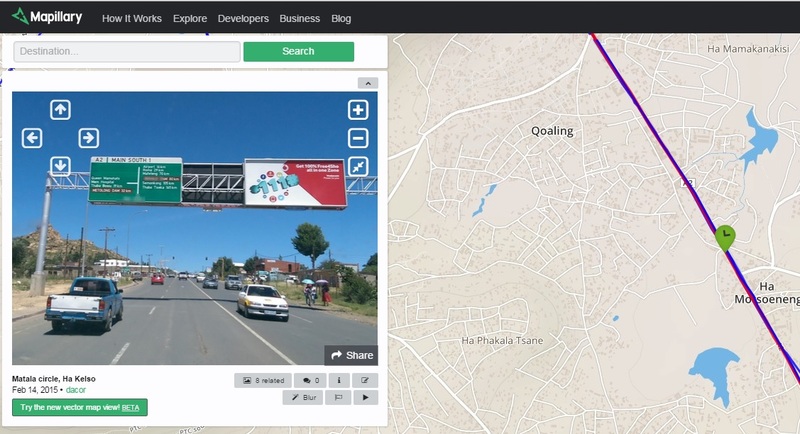 In February 2014 the Fingal Trainers in Lesotho tested Mapillary over a period of 10 days to see if it would be useful as a reference that would speed up mapping, and improve the accuracy of mapping. Thousands of images were captured by Dave Corley as the team travelled around urban Maseru and to the airport. A longer drive south to Ha’Mats’ebo on the border between Maseru and Mafeteng districts tested the usefulness of the application in rural areas. This drive took the opportunity to head east, into the generally flat terrain of Ha Phohleli Makoaleng, and then north to Mahlabateng. A good example of a feature that cannot be interpreted correctly in Urban Lesotho is an overhead gantry. These gantries serve no traffic management purpose in Lesotho. However, they are used as a source of advertising income for Maseru City Council. These signs look like level road crossings, or zebra crossings from the air. We intend to use Mapillary much more than this. Future tasks are going to rely on a variety of sources to capture ground truth, and improve accuracy and tag buildings correctly, as well as see roadsigns and walls and fences which sometimes aren’t visible from the air.